Two major initiatives regarding online poker have been introduced on a federal level this week. The first is a reintroduction of the Restoration of America’s Wire Act (RAWA) by Senator and Presidential hopeful Lindsey Graham [R-SC], which seeks to ban most forms of online gambling in the US. 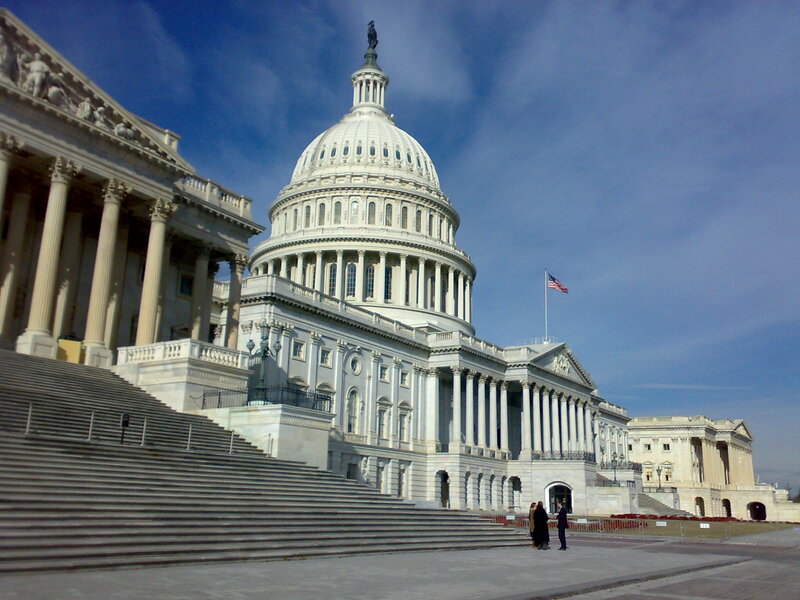 The second is the Internet Poker Freedom Act, introduced by House Representative Joe Barton [R-TX], which would legalize and regulate online poker only. Rep. Barton first undertook the task of pushing online poker legislation back in 2011 when fellow Representative Barry Frank [D-MA] retired from office. The Texas Republican has since proposed numerous bills dating back to 2012, all with the goal of preserving online poker as a federally regulated activity, especially in the case that other forms of online gambling become prohibited. The purpose of the Internet Poker Freedom Act 0f 2015 is, “To establish a program for the licensing of Internet poker by States and federally recognized Indian tribes,” and to enforce a “prohibition of unlicensed internet poker”, while creating “protections for internet poker consumers”. The Internet Poker Freedom Act would create a system that would give states and federally recognized Indian tribes the right to facilitate legal online poker, with the option of operating on an interstate basis, under uniform federal regulations. Licensed operators would be required to integrate systems to prevent the participation of minors, identify and help treat problem gamblers, prevent money laundering and offer self-exclusion and loss limit programs. So far, Rep. Barton has gained the support of two co-sponsors, Rep. Leonard Lance [R-NJ] and Rep. Steve Cohen [D-TN]. Sen. Graham’s RAWA seeks an opposing result. Backed by billionaire GOP donor and casino tycoon Sheldon Adelson, his legislation would enforce a national blanket ban of most types of online wagering, including online poker and casino gambling. Rumor has it the bill’s supporters would be willing to exclude internet lotteries from the prohibition in order to gain enough traction for passage. Interestingly enough, Senator Graham isn’t the only presidential candidate interested in criminalizing online gambling in the United States. The bill has attracted a new co-sponsor in Senator Marco Rubio [R-FL], who also happens to be making a run for the Presidential office. Back in March, one month before announcing his intentions to take a run at the 2016 Presidential elections, Sen. Rubio was in Las Vegas promoting his new book. What better time—and among what better crowd (Adelson’s back yard)—to inform the press that he is opposed to online gambling, including internet poker. The Florida Senator did not support Graham’s introduction of RAWA last year, but was quick to sign on to yesterday’s proposal. The 2015 senatorial version of RAWA also garnered the co-sponsorship of five other senators.